If the task of the poet is to express the inexpressible, to cast the complexities of life into words, and make them memorable, then few have been as successful as Tiana Clark in crafting “Equilibrium.” Rare is the visual poem that adds layers of meaning without sacrificing any of its lyricism or emotional power for the sake of its form. Rarer still is the poem that expands with each reading. 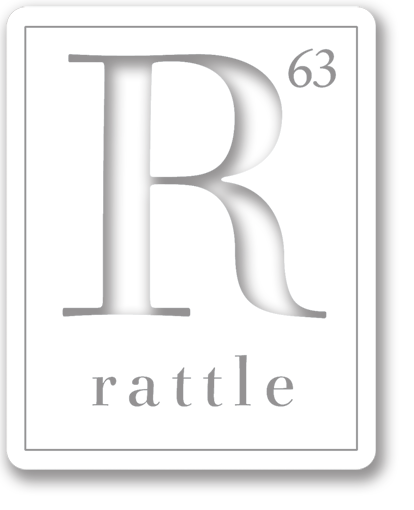 We’re proud to announce “Equilibrium” as winner of the 2015 Rattle Poetry Prize.